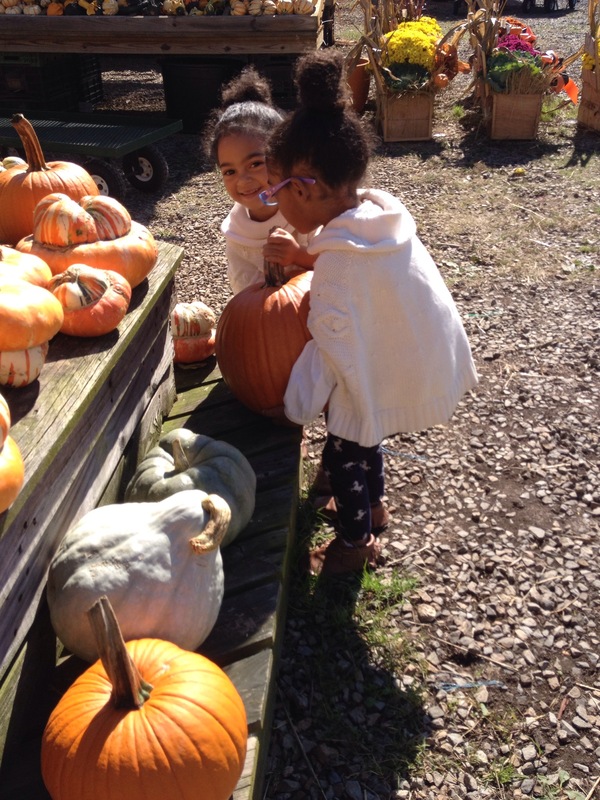 How many families are planning to go pumpkin and harvest picking this weekend? For the past 4 years we have made this season almost as good as Christmas! 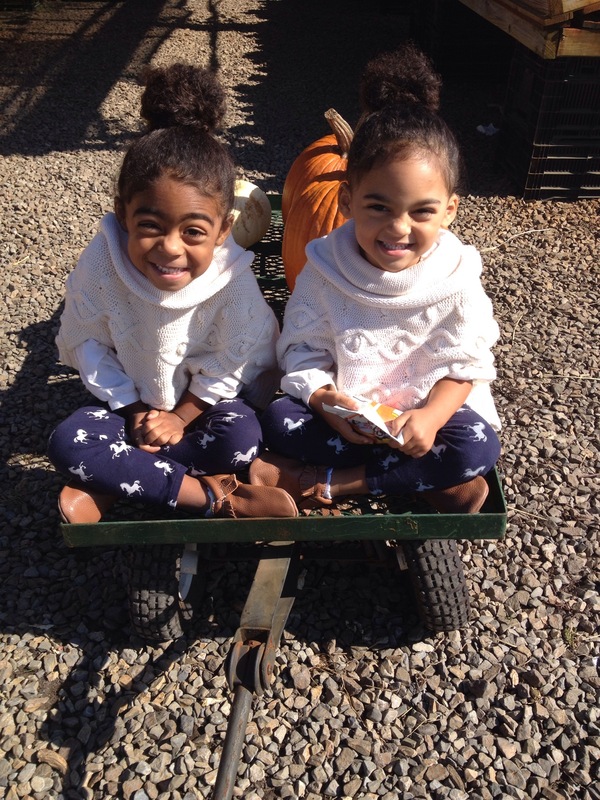 This year we visited Battlefield Orchards and hay ride by the associated farm for some fall and Halloween fun. We sang monster mash while riding around on hay stacks, pretending that we were on a magical tractor (like the magic school bus). 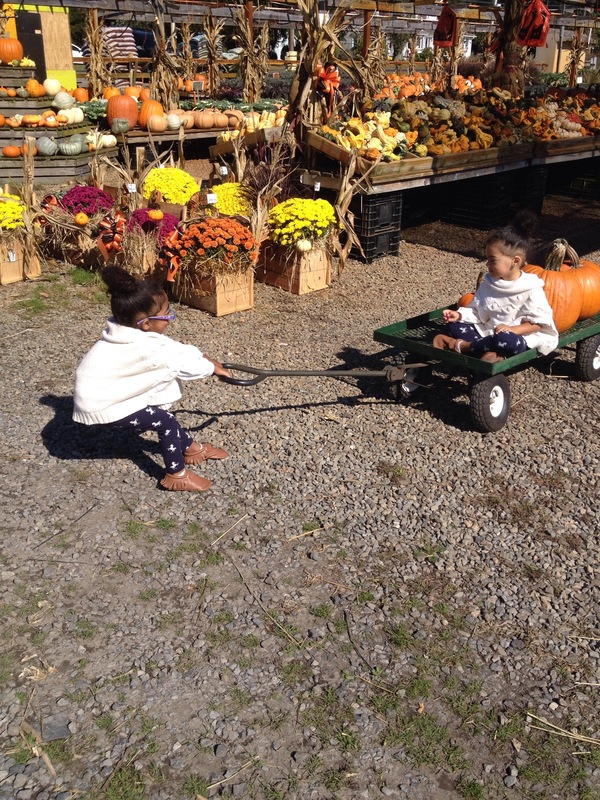 The girls attempted to pick up the biggest pumpkin in the patch, while striving to pull each other around the farm… Typical TwinDollicious sister style. Good thing our Freshly picked moccasins were in tow. 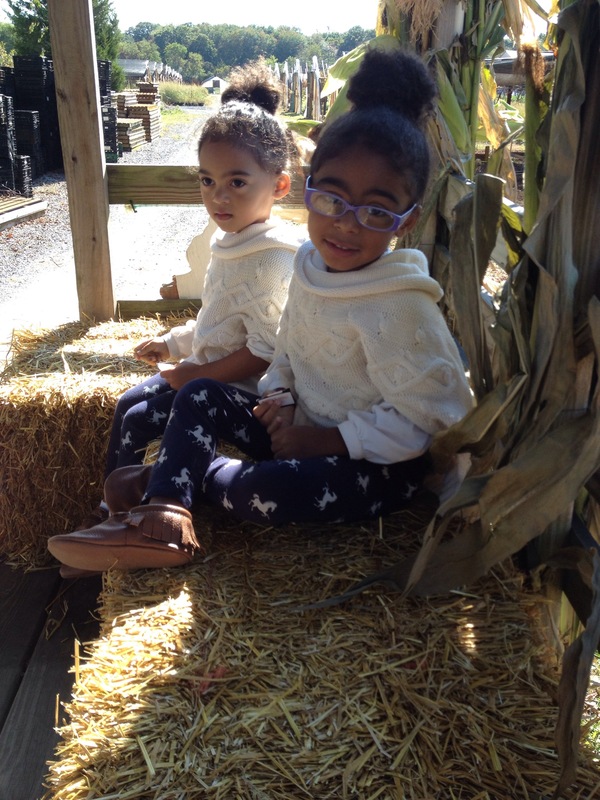 At 67 degrees in New Jersey East coast weather a shawl, comfy butter soft leggings by TwinDollicious and the perfect pair of Walnut color Freshly picked moccs to blend in the harvesting style made our yearly Fall tradition sooo much fun! 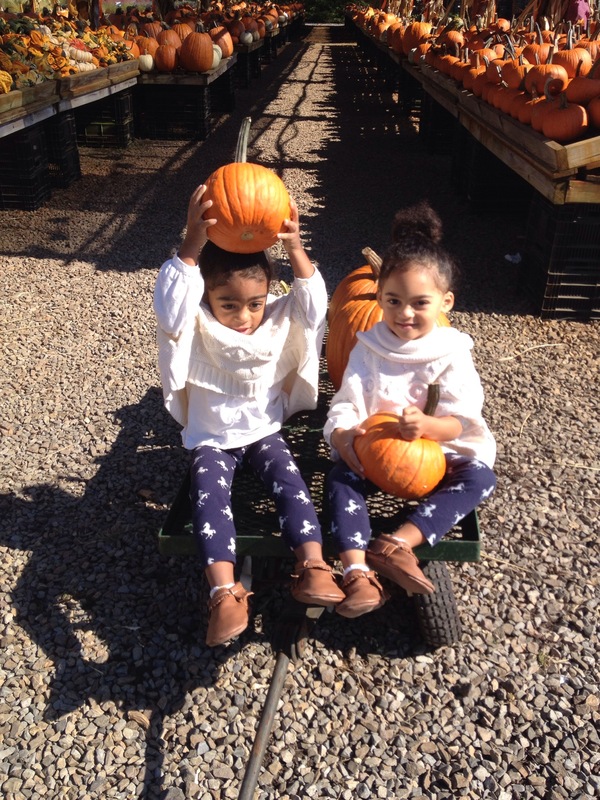 Comment below and share your pumpkin picking photos or plans, we’d love to hear from you. :):) or visit us on social media for details on our fun moccasin giveaway!